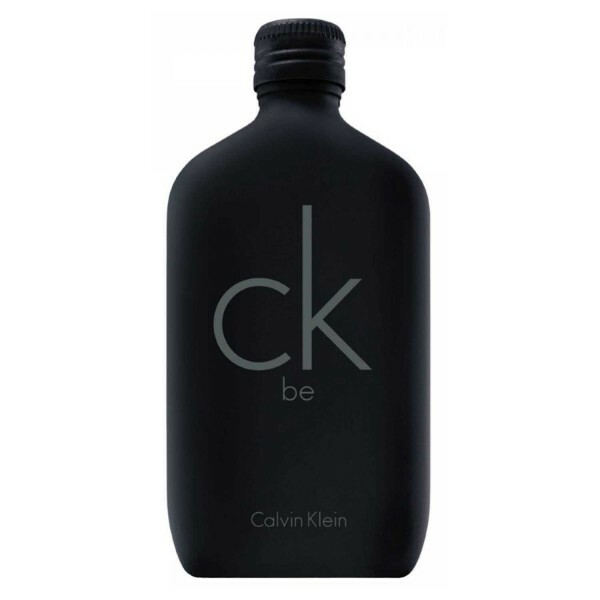 Top Notes: Lavender, Green Notes, Mint, Mandarin Orange, Juniper & Bergamot. Middle Notes: Green Grass, Magnolia, Orchid, Fressia, Peach & Jasmine. 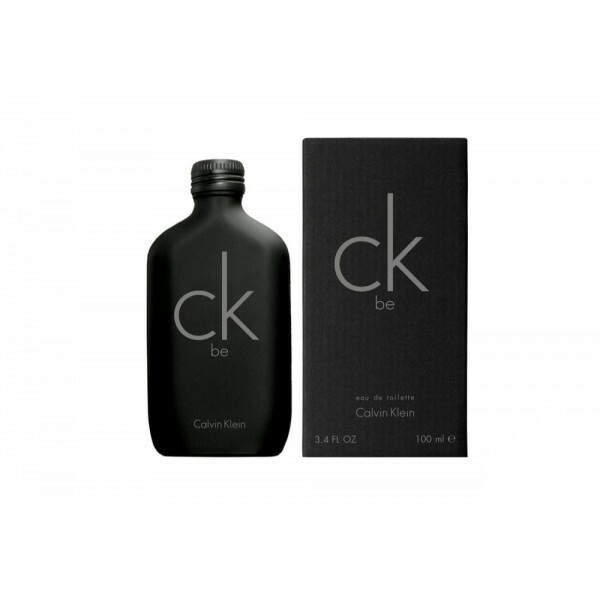 Base Notes: Sandalwood, Amber, Opoponax, Musk, Cedar & Vanilla.